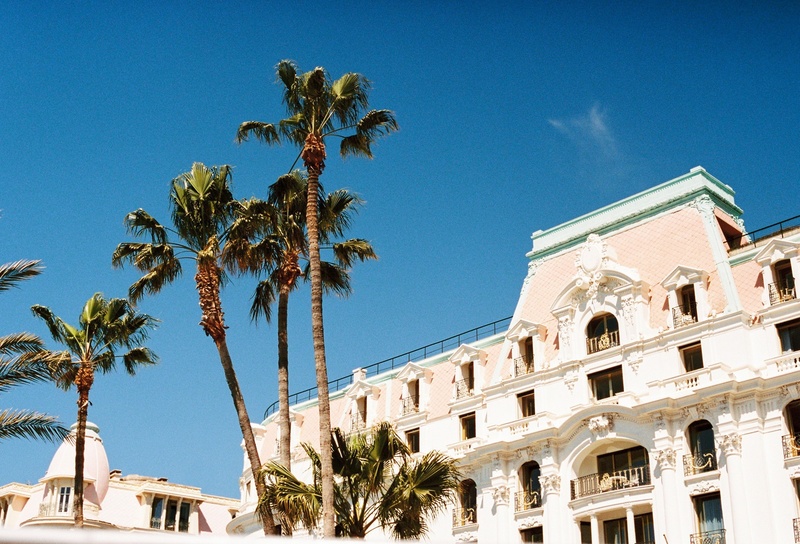 By sweet fate or maybe even by chance, our muse finds herself traveling through the French Riviera. The quaint coastal city bustles with just enough life to inspire her inner rock muse on a European holiday. Her moments are captured voyeuristically in vivid color and the old charm of gritty black and white. 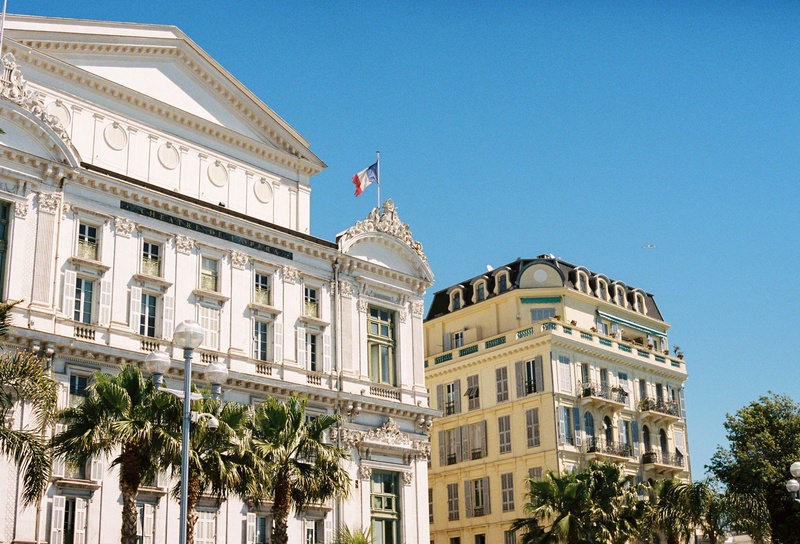 Basking in the French rays and the sweet salty air, the Côte d’Azur is proving to be more refreshing as each day passes. The stone background along the shore lets her pieces with luxe fabrications truly shine.